Our upcycling* programs need your throwaways! Items that you donate can become captivating and creative learning tools. 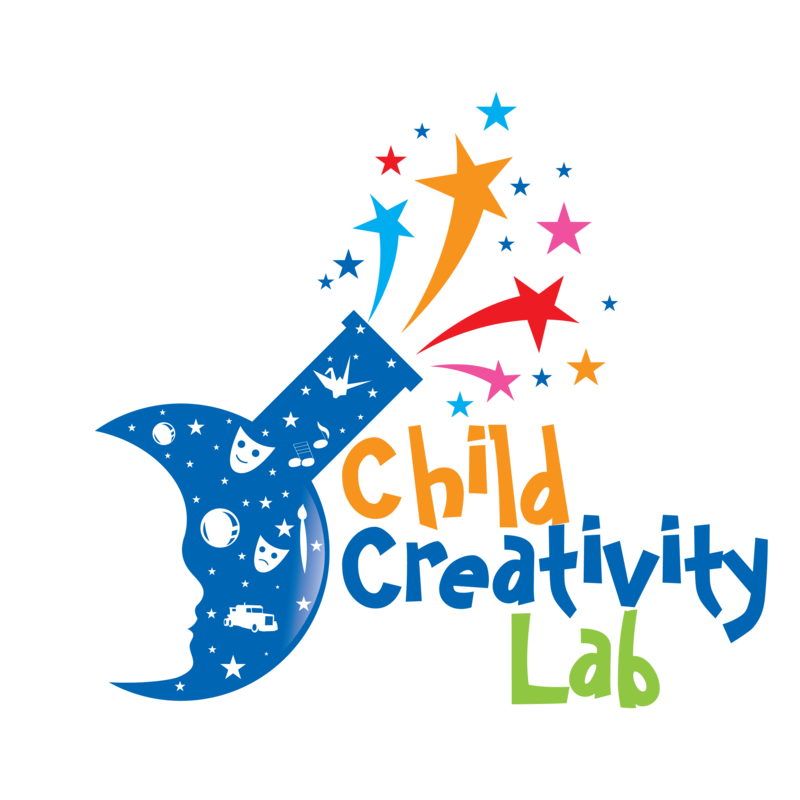 The Child Creativity Lab will gladly accept business overstock, production scraps, samples and seconds, as well as excess from individual craft closets/cabinets, art studio cleanouts, sewing room stashes, etc. To repurpose for the CCL Makerspace-on-Wheels educational activities for students in pre-K through 6th grade in the Orange County region. To distribute to teachers and other educators for purposes of their own educational projects. — Reuse discarded objects or material in such a way as to create a product of a higher quality or value than the original. Upcycling challenges the consumer culture and connotations of what is considered "used", and instead encourages widespread reform to think of new and innovative ways to utilize things. Hard plastic bottles, containers, caps, lids, toys, etc. If you have materials to donate, please contact the Child Creativity Lab at (714) 352-4380, or email us.